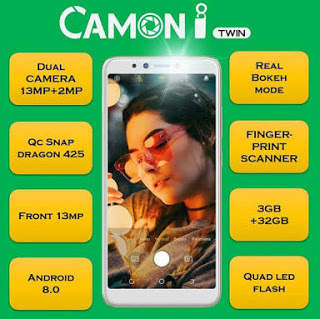 Here is the full specs of The new review phone from Tecno Mobile, Tecno Camon CM which is the first device the company produce This year 2018. first edge-to-edge FullView display (Bezel-less) 18:9 aspect ratio phone from the company. 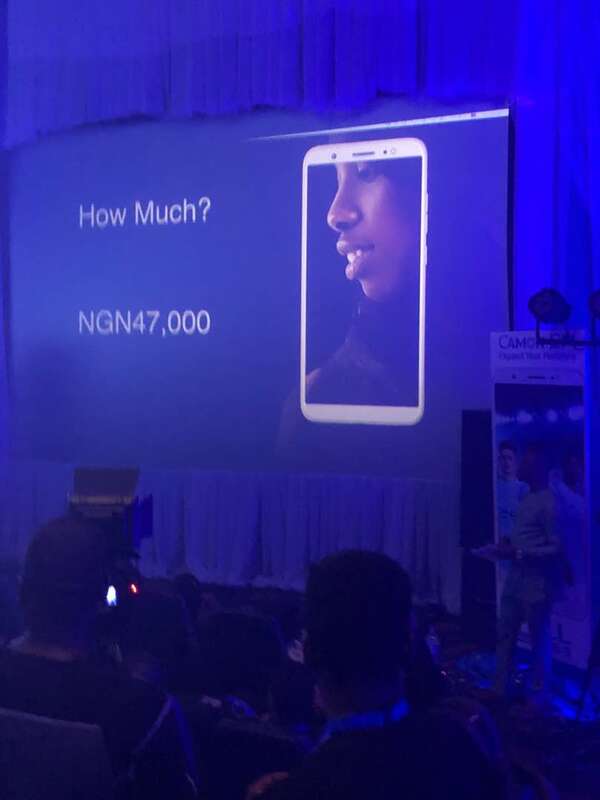 Some of the Feature Tecno Camon CM posses are fingerprint sensor, 4G LTE enabled, runs on Android 7 Nougat straight from the box, powered by MediaTek MT6737 and coupled with a 2GB of RAM and 16GB internal memory. Below is the full list of the specs. As we all know that IPhone X have the highest price tag of any mainstream consumer smartly right now, but that is not going to last long as LG is about to launch a handset that is even more expensive than Apple's flagship. The phone is Set to launch in South Korea later this month, there will only be 300 units of the LG Signature Edition available, each one priced at around 2 million won ($1800). This marks the first time LG has used its Signature brand for a smartphone. The name is usually reserved for its top-tier home appliances and TVs such as the OLED65G6P. 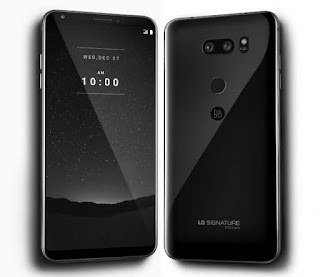 The Signature Edition looks a lot like LG’s newest flagship, the V30, and has many of the same specifications, though there are a few upgrades to help justify that near $2000 price. The biggest difference between the two handsets is the Signature Edition's use of premium materials, such as the scratch-reducing zirconium ceramic back cover. Buyers also get the option of having their name engraved in the rear of the phone. The RAM is boosted from the V30’s 4GB up to 6GB in this special edition, and it comes with 256GB of UFS 2.1 expandable internal storage. Features such as the 3,300mAh battery, Snapdragon 835, six-inch screen, dual cameras, and 32-bit Advanced Hi-Fi Quad DAC remain. It also supports LG Pay and Qi Wireless Charging, ships with Android 8.0, and comes with Bang & Olufsen wired earphones and LG’s H5 Bluetooth earphones. Those lucky enough to grab one of the 300 units that are only being released in Korea have the option of a black or white color scheme. Don't forget to Drop your comments... You can also follow me for more updates. 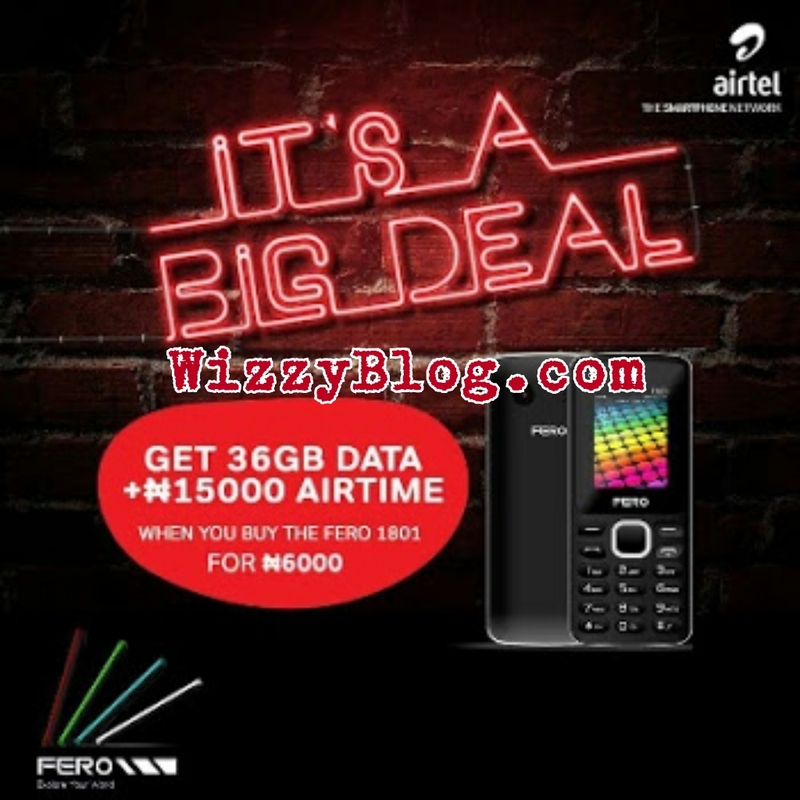 Hello guys, here I have brought to you another new offer From Airtel Which gives users 36Gb Data with N15,000 Airtime for free When you buy Fero 1801 Which is just N6,000 for now. 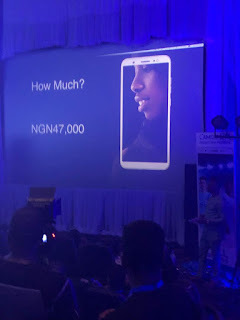 I know seeing this post now am very sure that the first thing to come to your is how can one archive this offer without buy this new Smartphone. 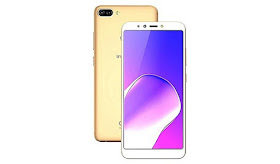 Yes you can Archive it with out buying the phone by tweaking the Smartphone Imei, We have provide you one below, but am very sure not everybody knows how to tweak Imei, you can learn how to tweak Imei here or better still join our WhatsApp group chat to learn that. 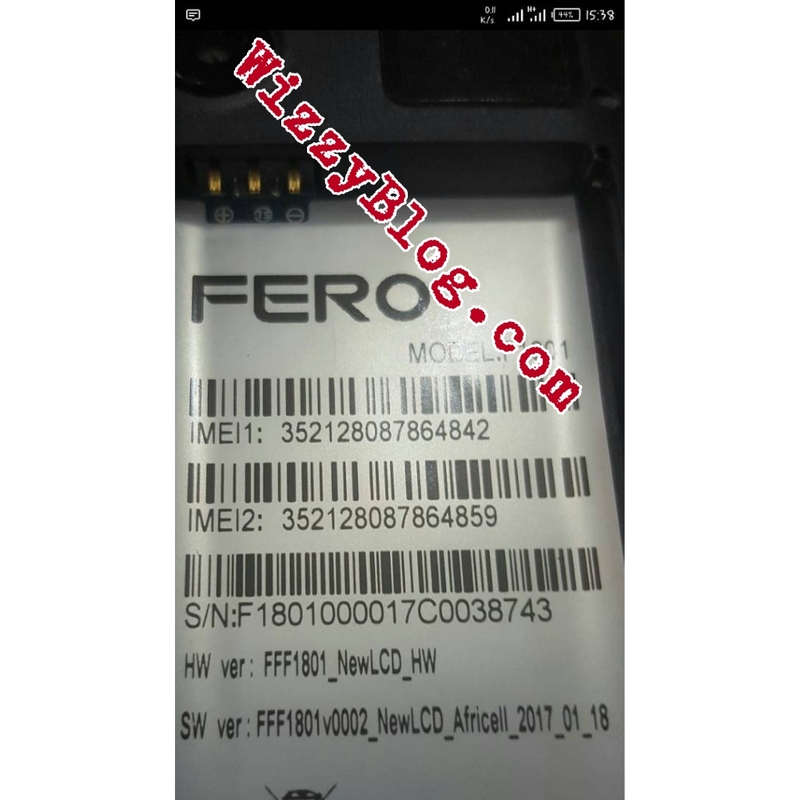 Here is Fero 1801 Imei, so to achieve your aim in getting the free 36gb data with N15,000 airtime. Don't forget to change the last 3 digits to any other number or use imei analyzer. Now, below are the key specifications of FERO 1801. 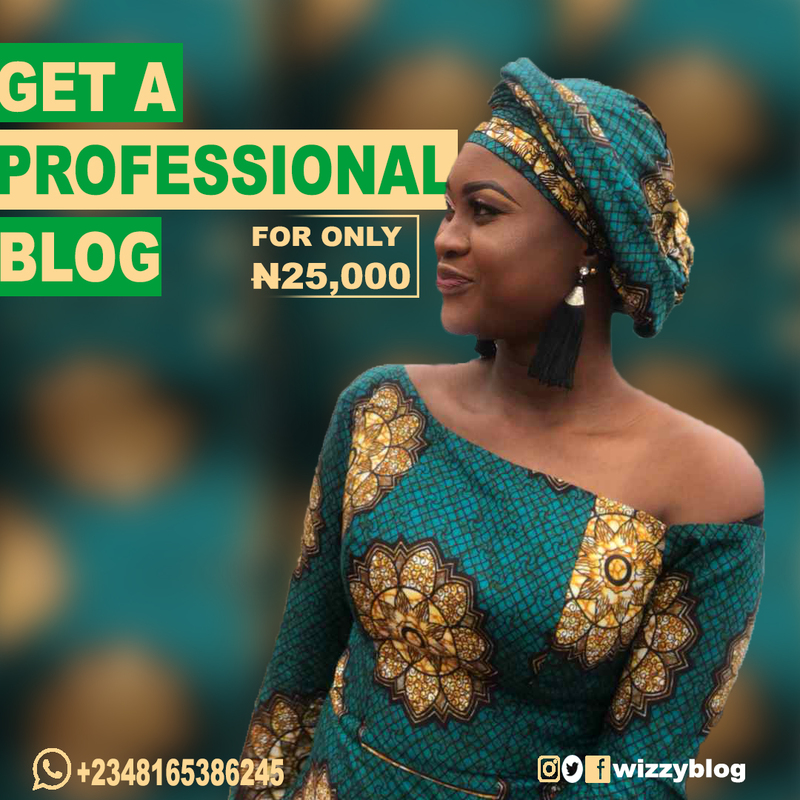 What do you think of this offer? 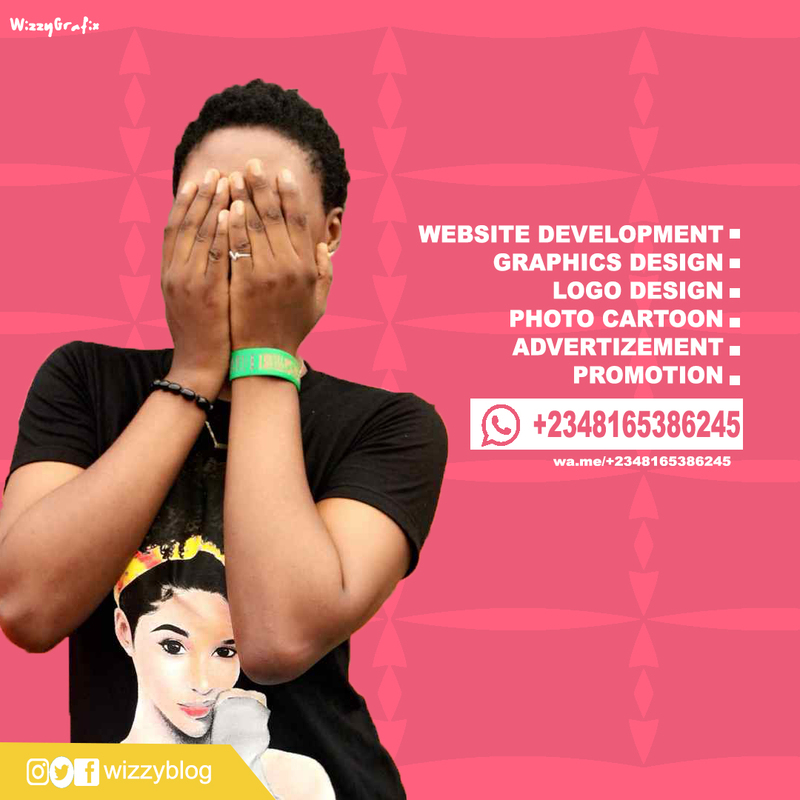 drop your comment.. You can also follow me for more updates. The very first thing you could think of Good phone is it Battery and Long life, here is some best smartphone in 2017 with Long life batteries. Once the juice is sucked up, your smartphone is as good as a dumb brick. Even after the recent leap in smartphone tech, the industry has not been able to innovate in batteries. The result is we have great smartphones with powerful processors that last us a day barely. Of course, fast charging has come in and eased the pain of wall huggers a bit but prevention is always better than cure. There’s nothing like the freedom to move around without chargers knowing your phone won’t die on you. So, we’ve decided to round up some of the smartphones with monster batteries. And by monster batteries, we actually mean those that carry at least 5,000 mAh Li-ion juice packs. These phones, if used with discretion, can last you up to 2 days, and if onboard power saving techniques are used, maybe even more than that. Although they are not powerhouses, they can hold their own when it comes to performance. So without further ado, let’s take a look at the big battery smartphones in 2017. 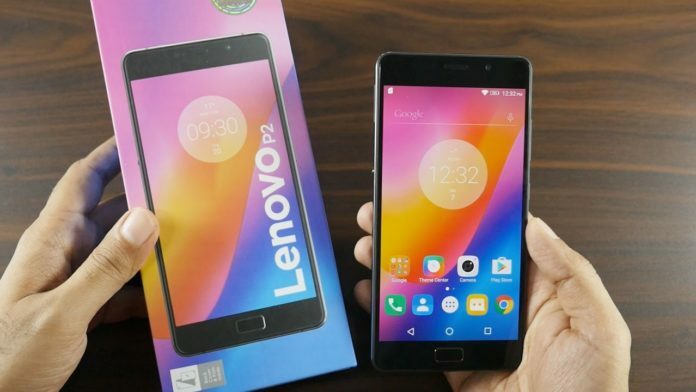 The Lenovo P2 is a smartphone specially crafted for heavy users. It’s 5000mAh battery beneath a 5.5-inch Full HD screen is too good. I’ve personally tested the phone and I am a very heavy user. My WiFi or data stays on throughout the day, and there’s also high video consumption. Even with all that, I never need to charge it in the middle of the day. It comes with an aggressive power saving mode like on Samsung devices. 10% with this mode will carry you through a whole night easily. Apart from that, it is a decent performer now running Nougat. It can handle pretty much everything very well. Display: 5.5 inch Super AMOLED display Full HD (1920 x 1080) pixels. SOC – Snapdragon 625 Processor GPU: Adreno 506. 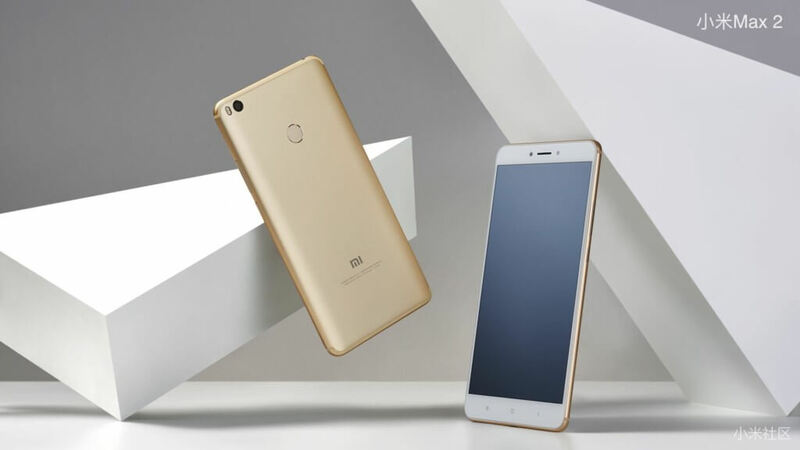 The Mi Max 2 is a smartphone with not just a huge battery but with a footprint as big to go with it. 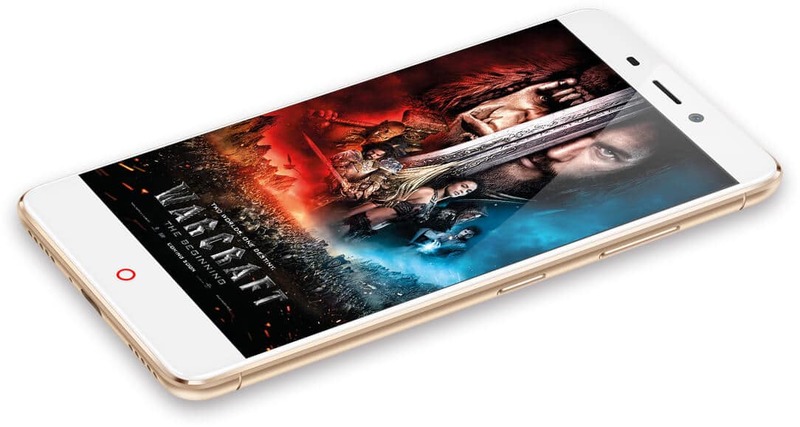 It is almost a tablet with a 6.4-inch screen and a beast of 5,300 mAh battery. Its predecessor had a 4,850 mAh battery but this one up the battery game. That mammoth battery coupled with Redmi Note 4 components make for a very enduring phablet. It doesn’t come with aggressive power saving settings. But with that battery, I doubt you will need it. If you don’t hate big 6.4-inch screens, this is a very good all-round phone. The Moto E4 Plus is a marathon runner for those on a budget. 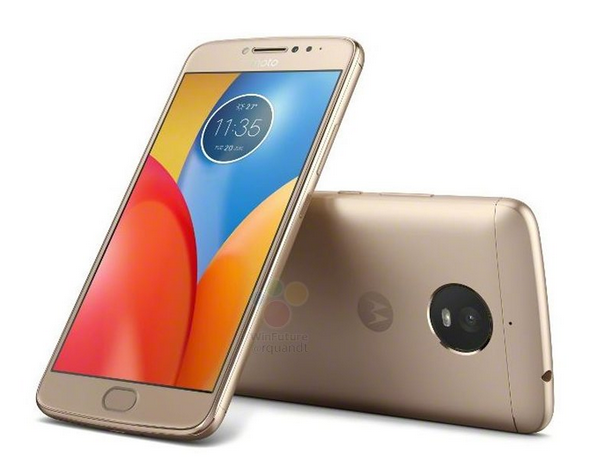 All the phones on this list come with a Full HD display except for the Moto E4 Plus. That is what strengthens it’s battery even further. The 5.5-inch HD display conserves a lot of the 5,000 mAh battery juice and gives stellar battery life. I haven’t tested the handset myself but I reckon it would easily last 2 days to average users. Processor: Quad-core processor MTK 6737 with clock speed of 1.3 GHz. Storage Capacity : 32 GB onboard storage, expandable up to 128 GB. 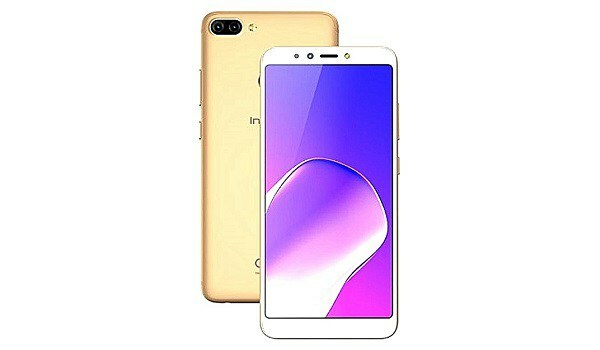 The Galaxy A9 Pro is not a fresh new handset. It was launched in 2016. But the premium series phone is now available at a significant discounted price. 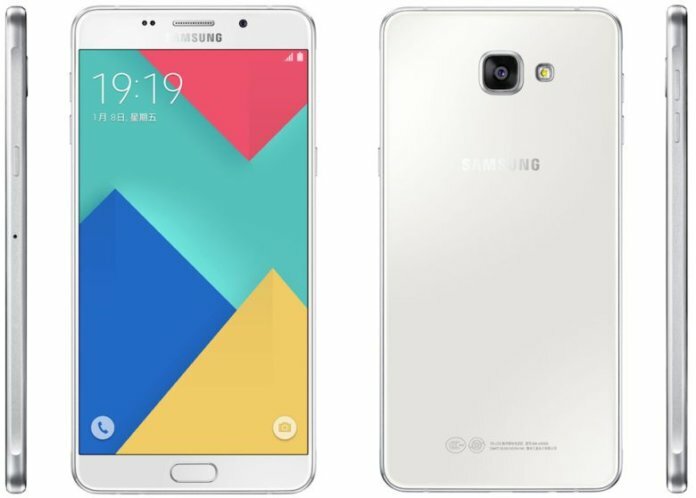 It has a premium metal build with glass plating borrowed from the S series and harbours a 5,000 mAh battery. The battery is responsible for lighting up the 6.0-inch Full HD display on the handset. And with Samsung’s optimisations, you can expect great standby times with it. Apart from that, it is by no means a slouch in the performance department. 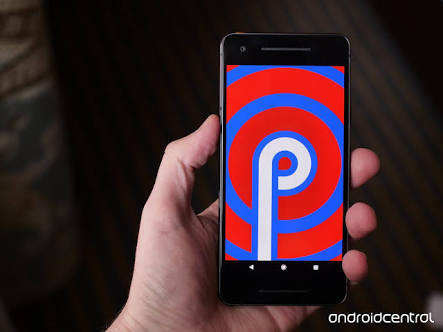 It has now also received Android Nougat. 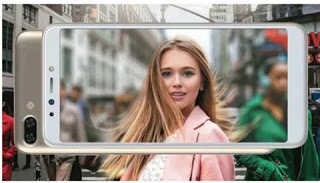 You would be forgiven to not know the Nubia N1. 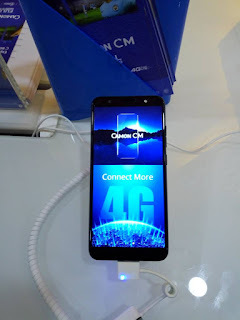 It is one of the few budget offerings of ZTE in India. 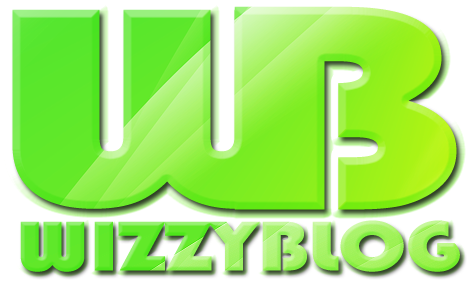 It was launched last year with a tagline, “Farewell to Daily Charging”. Need we say more. The company claims the handset can provide 3-day battery life with medium duty use. It has a Helio P10 chip inside the chassis that is powered by a 5,000 mAh battery. It comes with ZTE’s own Nubia UI 4.0. Fast finger print scanner (takes 0.2 seconds to unlock). Apart from these smartphones, there are others as well like the ZenFone 3s Max, ZTE Blade A2 Plus that deserve honourable mentions. 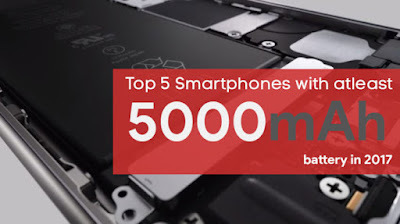 We didn’t mention handsets with 4,000 mAh batteries as a lot of manufacturers are focusing on 4000 mAh batteries and the list would be quite large. Furthermore, battery life is a very subjective thing and varies widely due to usage. 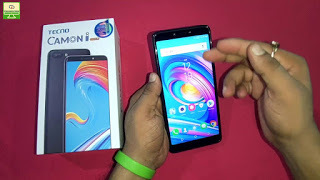 Hence, we’ve simply mentioned phones with big batteries and we don’t want to claim any particular duration of battery life for any smartphone. It remains for you to see how long your phone will last according to use.